Scentsy is growing in Europe! Scentsy continues to expand internationally with Scentsy Europe, starting with Scentsy Germany and Scentsy UK, Scentsy Ireland, and then France, Spain, and Poland. Scentsy is expanding into the Netherlands in Autumn 2019 as well. How exciting! 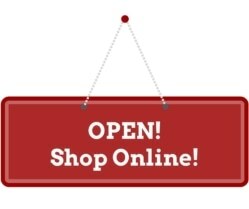 Scentsy has been available for purchase on military bases through APO international shipping, but now German, Irish, British, French, Spanish, Austrian, Polish and Dutch citizens are able to join as Scentsy Consultants too. So start thinking of who you know in Europe, then join Scentsy so you can become a Scentsy Consultant yourself, and start recruiting as Scentsy expands to Europe. This is a unique chance to be a founding Scentsy Consultant in Scentsy Europe! Scentsy just announced that Scentsy will open for business in the Netherlands (Holland) in autumn 2019. With Scentsy in the Netherlands, it means that customers can buy products from consultants in Europe and have it shipped directly to them in the Netherlands. It also means that consultants can officially sign up and join Scentsy in the Netherlands and start building their Scentsy business and team in the Netherlands! Contact me today so I can help you make the most of the country launch as one of the first consultants in the Netherlands, and be prepared to join! Scentsy is growing fast! Scentsy Wickless Candles is celebrates 15 years as a company, but already has over 200,000 consultants throughout the United States, Canada, Guam, and Puerto Rico and Europe, as well as Australia and New Zealand, and is poised to just keep growing. 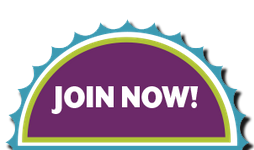 Come join a good thing and get your start as one of the founders as Scentsy expands in Europe. What an exciting time to be a part of Scentsy! Want to join Scentsy, but afraid you’re not the Scentsy party type, or don’t know how to start a Scentsy business? Don’t worry, there are so many ways to sell Scentsy, and that’s what I’m here for… I’ll help you! The biggest asset for you to sell Scentsy is you! I will be your Scentsy sponsor, trainer, and mentor. I will help you figure out how you can tailor your Scentsy home business to fit your personality, goals, and connections. Feel free to contact me and I’ll answer any questions you have before you join, and be your Sponsor to help you be successful in your Scentsy Europe business. Join my Scentsy team today so you can be in on the ground level as Scentsy expands to Scensty International. 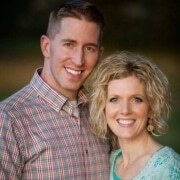 Scentsy is expanding through Europe! What a great time to join this great company and be one of the first Scentsy Europe Consultants. As of April 18, 2011, Scentsy International opened, starting with Scentsy Europe in Germany and the UK, and just recently announced the addition of Ireland. What an exciting time to be a Scentsy consultant. Now is the perfect time to join Scentsy in time for global expansion with Scentsy. This really is a unique opportunity that promises to be huge! You have the chance to be one of the first and founding Consultants as Scentsy grows internationally. Scentsy Europe will begin with Scentsy Germany and the United Kingdom (Scentsy England, Scentsy Wales, Scentsy Ireland, and Scentsy Scotland), but other countries won’t be far behind. Check my Scentsy Europe page for updates as they are announced. What an exciting time of explosive growth! I’ll help you get started and train you so you’ll be able to get in on the ground level, and start off running. 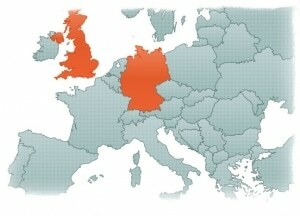 *update: Scentsy Europe now includes Germany, the UK, Ireland, Austria, France, Spain, and the Netherlands! The Scentsy Welcome Meetings were held in these major cities, but all of the United Kingdom and Germany and now Ireland are officially open to buy and sell Scentsy now. For the latest updates and further details regarding Scentsy’s expansion into the UK, Ireland and Germany, head on over to my Scentsy Europe page. Read exciting news and the Top Four Tips to Start a Scentsy Business in Europe. Enjoy! 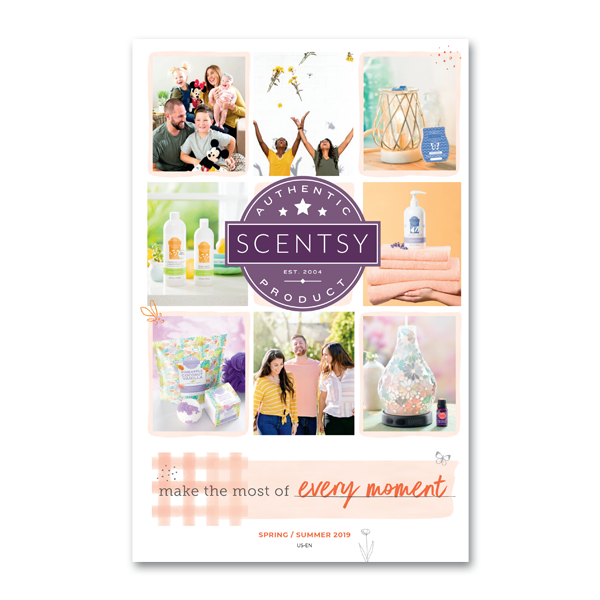 The Scentsy Catalog is unique to each region, so there will be one for the UK and one for Germany, with the country-specific pricing and products offered, and are language-specific to each area as well. If you’d like to see the catalogs, just let me know and I can email you a copy. The Scentsy Starter Kit for Europe will be a bit different than the US as well, since the Scentsy products offered in those areas are unique. The Scentsy Europe Starter Kit is an incredible value for the cost to sign up. I’m so excited for you and can’t wait to help you get started in Europe!